The Great Mississippi River Balloon Race is an annual hot air balloon event taking place over the skies of Natchez and Vidalia, Mississippi. 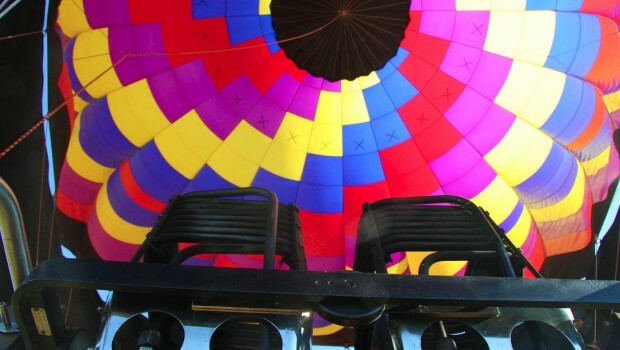 Each year, this festival fills up the Mangolia State’s skyline with vibrant bursts of color as balloonists compete for fantastic prizes by shooting sandbags from up above to land on ground targets. Festival goers can also enjoy live musical performances as they watch the race as well as carnival rides, screenings of football games, delicious fair food and much more.